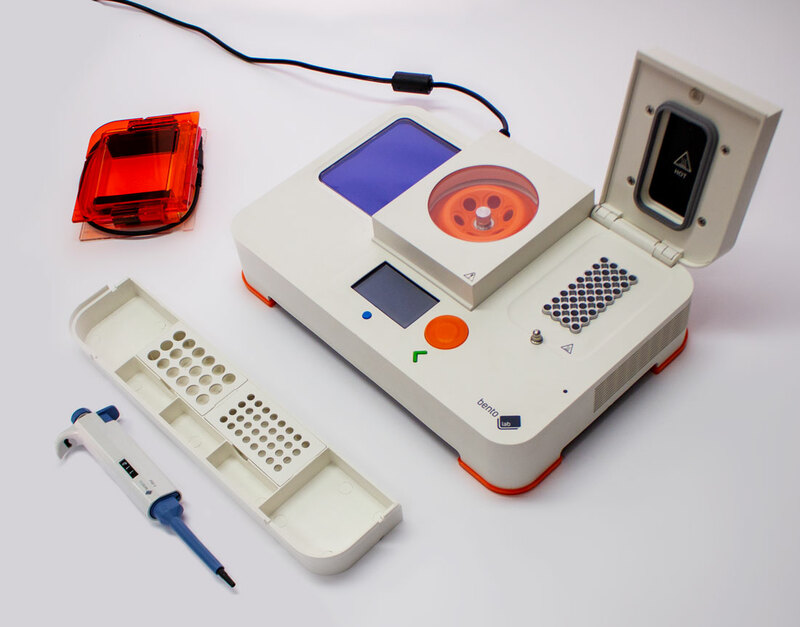 Bento Lab | The mobile genetics setup | Explore DNA Everywhere. 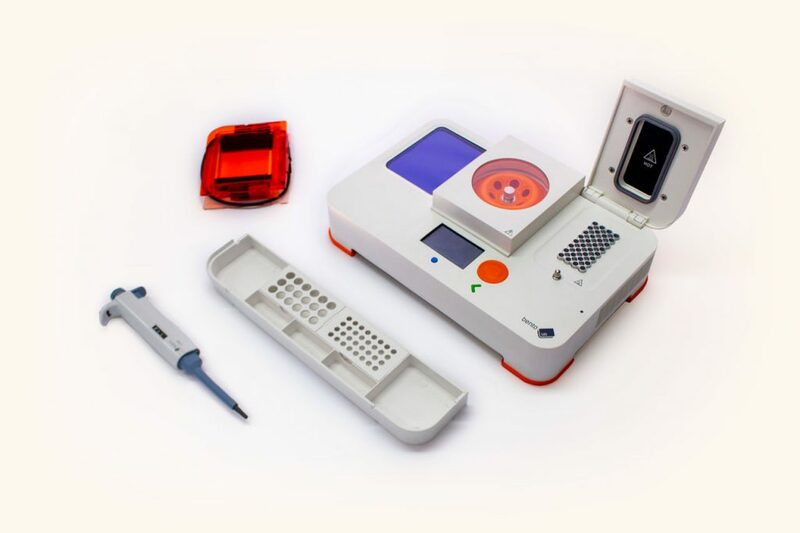 The mobile genomics setup. Combining centrifuge, PCR, and gel visualisation. Portable and ready-to-go. 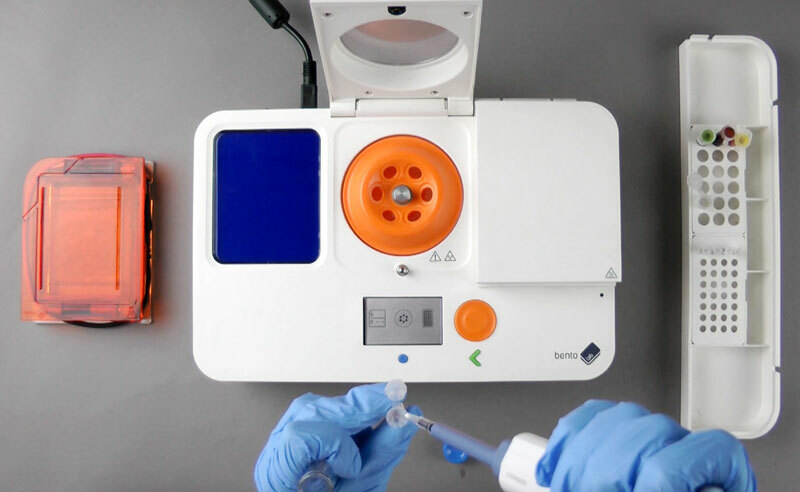 From routine lab work, to sample preparation for nanopore sequencing in the field, Bento Lab is a professional grade solution for research. 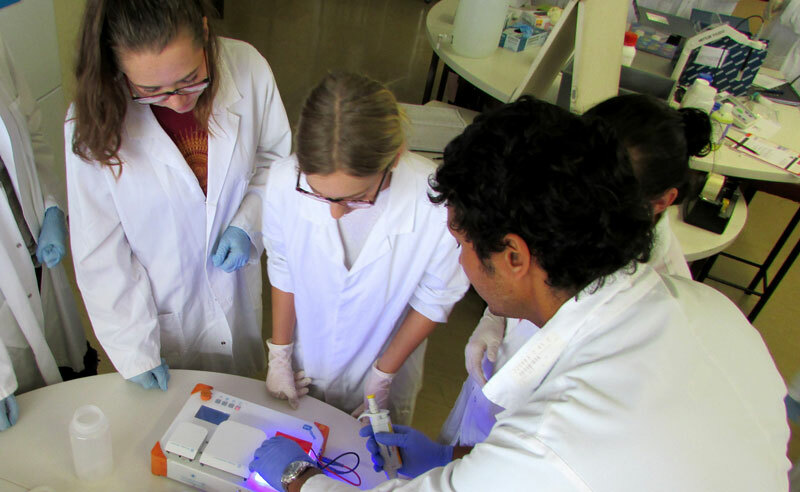 Engage your students with cutting-edge biotechnology. Get hands-on with Bento Lab, a classroom-ready format. Talk to our team via email, or schedule a video demo to find out how Bento Lab fits into your research. Genetics and molecular biology are the fundamental technologies of life. They concern all of us. And yet, only a small number of experts have access to laboratories and specialist knowledge. This is a problem caused by equipment that is closed and expensive and hardware and software that is difficult to use. Instead, let us look at how movements like Arduino or Raspberry Pi are empowering citizens to co-create and be technology-literate. By building a diverse community around inclusive and accessible molecular biology, we want to enable professionals and non-professionals to engage with genetics in an open and responsible way. This is for everybody: curious makers, ambitious students, innovative artists and cutting-edge scientists. 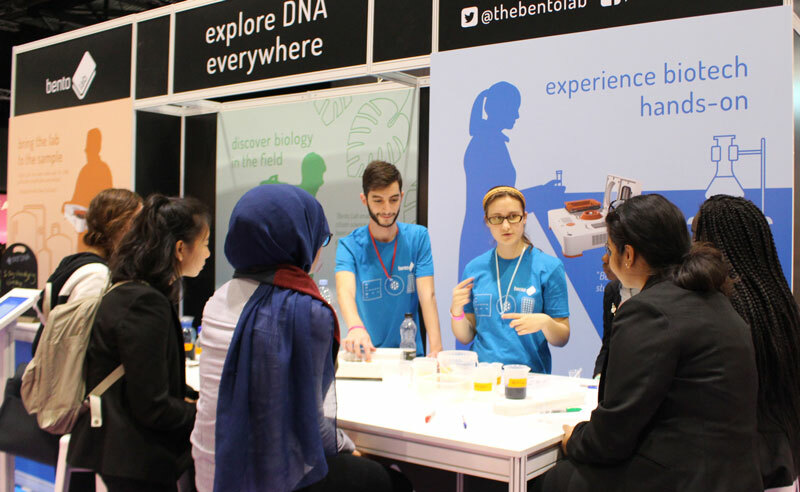 Find out more about how you can get hands-on with genetics and help us build a better future for biology.